One of the power units of Ukraine’s largest Zaporozhye Nuclear Power Plant was automatically shut down on Saturday due to sudden activation of the facility’s safety system. 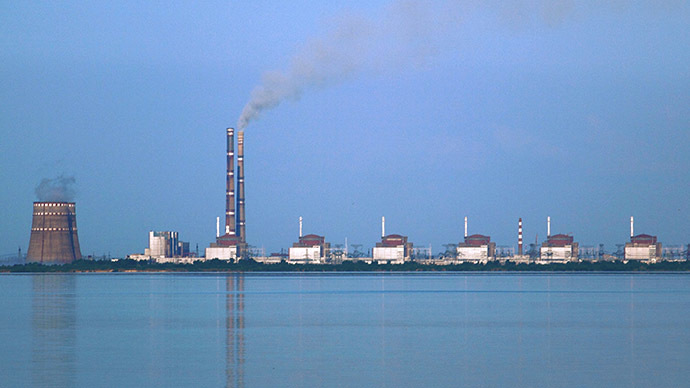 “On May 16, 2015 at 10:46 local time Unit Four of the Zaporozhye NPP was disconnected from the network due to the activation of protection against mismatch of the turbine’s pressure control valves of over 30 percent,” the plant’s press service said in a statement. The radiation background at the site and in the 2.5-kilometer sanitary protection zone around the plant has been at 8-12 micro-roentgen per hour, matching the natural readings for the area where the Zaporozhye NPP is located, it added. The reasons for the activation of the safety system at the plant are being investigated, the statement said. 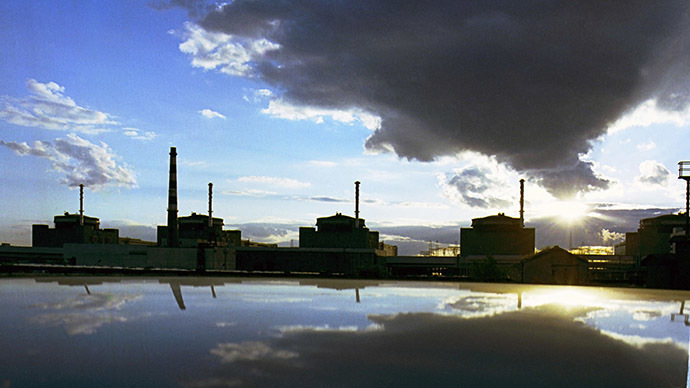 Earlier, it was reported that Unit Three of the Zaporozhye NPP was disconnected from the network for routine maintenance, with only three units at the plant being operational since mid-April. This isn’t the first time the power units have been switched off at the Zaporozhye NPP. Two similar incidents occurred at the end of 2014. Just before New Year, the plant’s Unit Six was automatically shut down after a glitch, which was later fixed. In late-November, a short circuit led to another shutdown and Unit Three going through a week of maintenance. Zaporozhye is the largest nuclear power plant not only in Ukraine, but also in Europe – and the fifth largest NPP in the world. The plant, which produces 22 percent of the country’s energy, is on the banks of the Kakhovka water reservoir on the Dnepr River, some 200 kilometers from the restive Donetsk region.